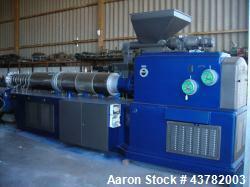 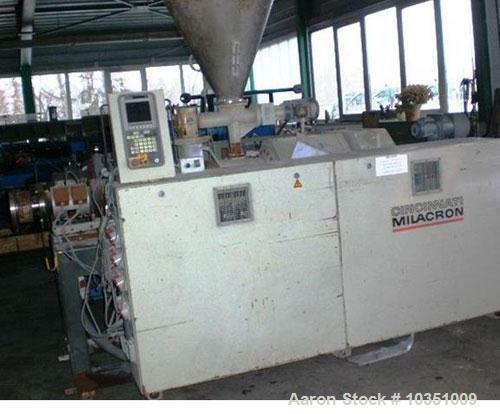 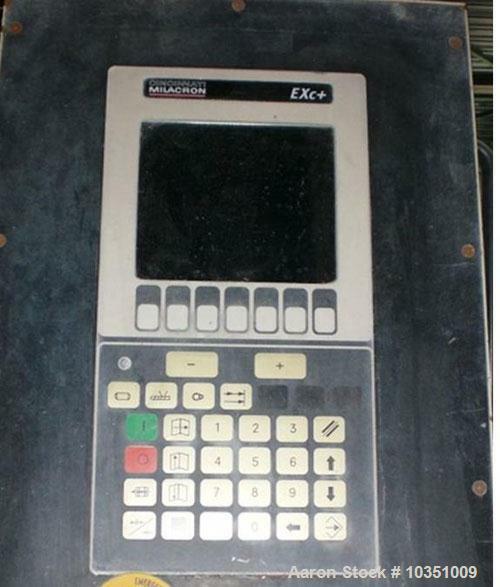 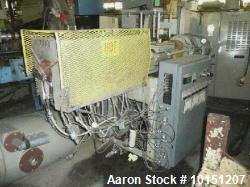 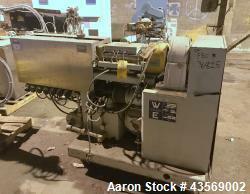 Used-Cincinnati Milacron CMT 45 Counter- Rotating Twin Screw Extruder. 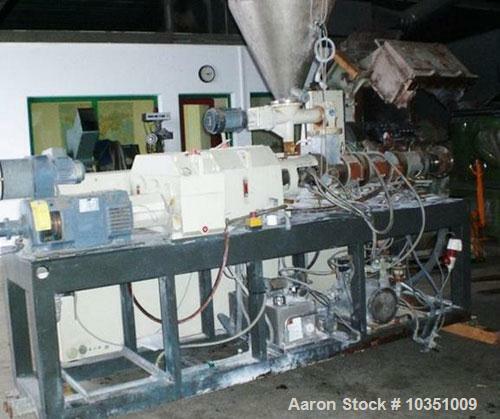 Maximum capacity 265 lbs (120 kg/hour). 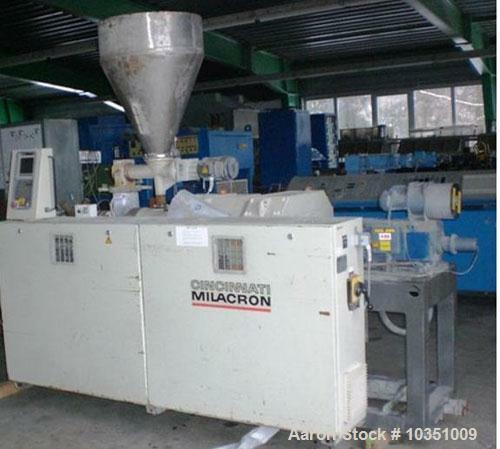 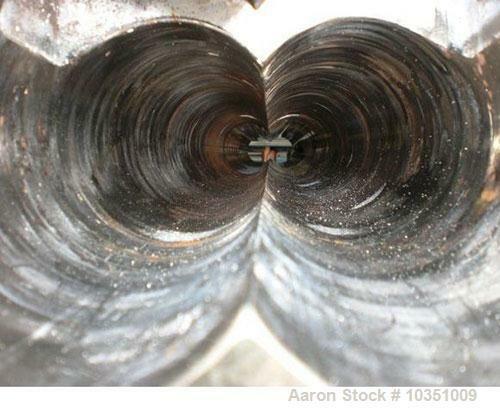 Screw diameter 2 x 1.8" (45 mm), main motor 21 hp (16 kW), 3/480V/50 Hz.